I am proud to introduce the Your Inspector Guy team. Darrel Abbey. Chief Inspector. I have spent my whole life in the housing industry in one capacity or another. I grew up swinging hammers and pitching in on home renovation projects, as well as construction site work with my father. When I entered the work force I spent time in a number of different trades from electrical and audio/visual wiring to HVAC and plumbing work. After bouncing around all of the different trades over the years, I wanted to find something that would allow me put all of the knowledge that I had accumulated to work in a single profession. 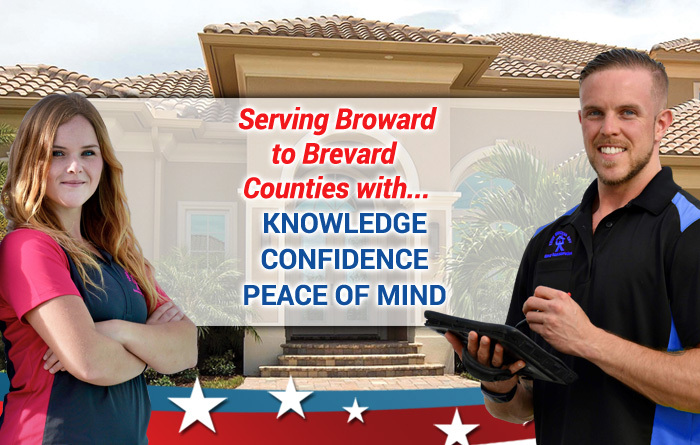 Home inspection was a perfect fit, and I am happy to be able to offer my services, knowledge and experience from over 2,000 inspections to you. Jennifer Hanshew. Inspector. Jennifer is key asset to the Your Inspector Guy team and comes to us with a solid background in construction, home renovation and home repair. 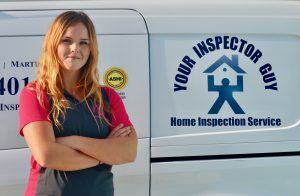 She received her education from the American Home Inspectors Training Institute and apprenticed directly under Darrel Abbey the Owner and Chief Inspector of Your Inspector Guy. Jennifer is happy to put her education, experience and expertise to work for you. 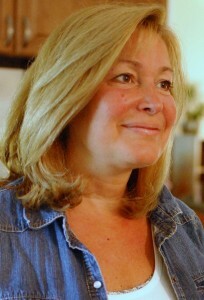 Cindy Hartman. Cindy is our outside business consultant that brings her background in human resources management and real estate to help us stay current with business trends, legal issues and keeping our company on track. Guy Hartman. Founder and A Great American. 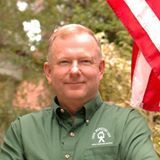 Guy Hartman started Your Inspector Guy Home Inspection Services so that he could bring his values, morals and principals to an industry that was much in need a company that would do things for the right reasons. He believed that home inspectors should be independent, unbiased and work with the sole interest of the client in mind. 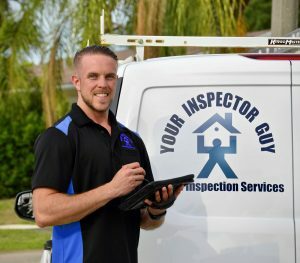 We are proud to say that we here at Your Inspector Guy have accomplished those goals and have successfully established a business that operates on based on values and principals instead of dollars and cents. Guy devoted 25 years of his life in service to our country as a Marine Aviator. He was a loving father, husband and a Great American. In 2017 he passed away due to complications from Pancreatic Cancer. His memory continues to live on through the values that he instilled in the framework of Your Inspector Guy.